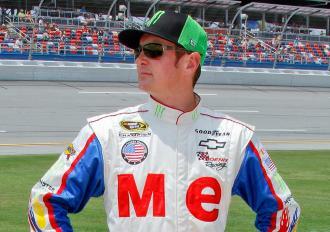 DENVER, Colo. (Sept. 25, 2013) – Wonder bread will be the primary sponsor of Kurt Busch’s No. 78 Furniture Row Racing Chevrolet during the Oct. 18-20 NASCAR Sprint Cup Series weekend at Talladega (Ala.) Superspeedway. Inspired by the motion picture Talladega Nights, the colorful paint scheme on Busch’s Chevrolet will have a look similar to the No. 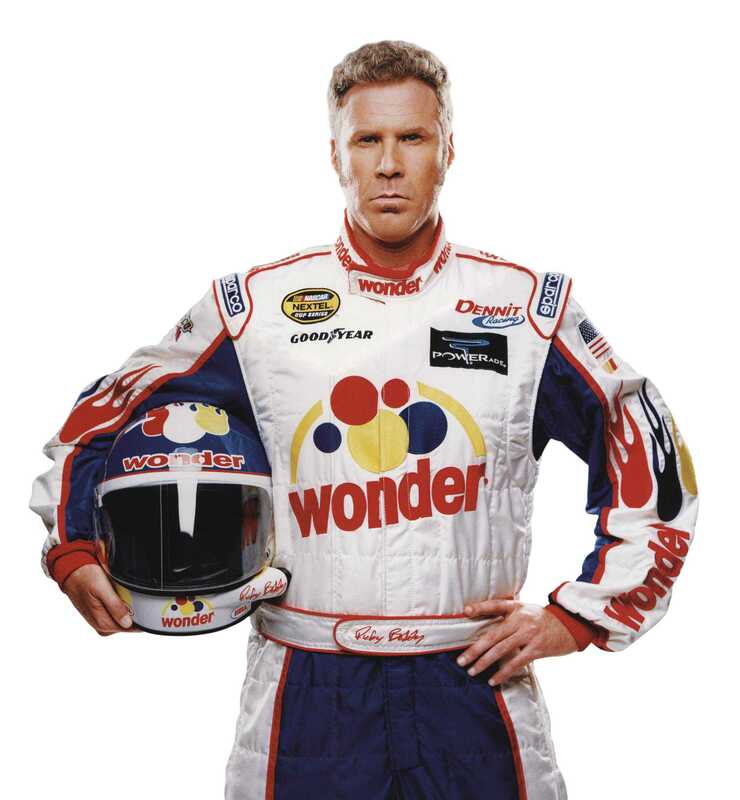 26 Wonder Bread race car in the 2006 movie.The motorsports sponsorship is part of the reintroduction of the Wonder brand, which had been off the market since the bankruptcy of its former owner late last year. Flowers Foods, a leading producer and marketer of packaged bakery foods in the U.S. acquired the Wonder brand in July 2013. 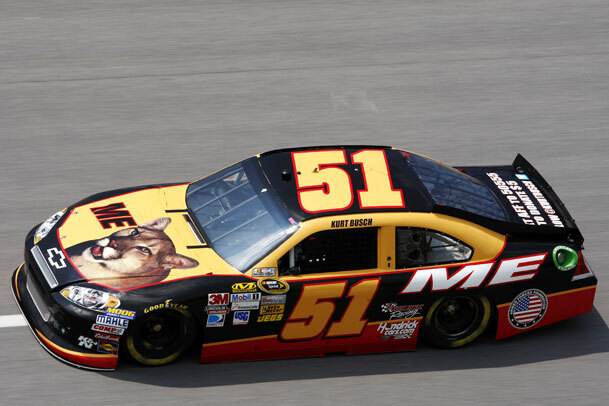 Busch, the 2004 NASCAR champion, is currently one of the Chase playoff drivers vying for the 2013 Sprint Cup championship. The Talladega race will be the sixth of the 10-race Chase schedule.